Christmas 2014 saw The Dance Movement’s youth community dance perform at Farnham Maltings in a magical performance emanating Raymond Brigg’s much-loved Snowman. 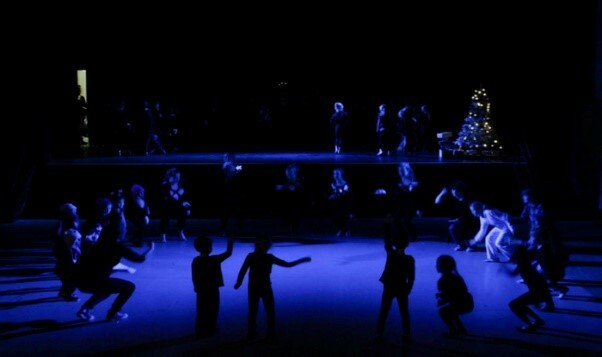 The performance focused on the bringing together of the company’s young dancers to create an opportunity to perform as a whole group and captured the spirit and wonder of Christmas excitement. 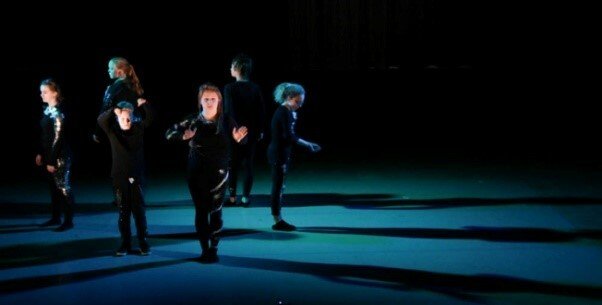 The performance included over 120 dancers from local schools as well as dancers from the Company’s youth dance programmes which are hosted at Farnham Maltings. The production was created by Rachel Palmer and Nicky Norton with additional choreography from Suzie Jones and Hollie McGill. Photography was undertaken by Ciarran Minns and the event was supported by Farnham Maltings.